The Times Higher Education (THE) 2018 World Reputation Rankings are out for another year with Singapore the only Asean member represented in the global top 100. Snatching position 24 is the National University of Singapore (NUS) which rose three positions from last year. 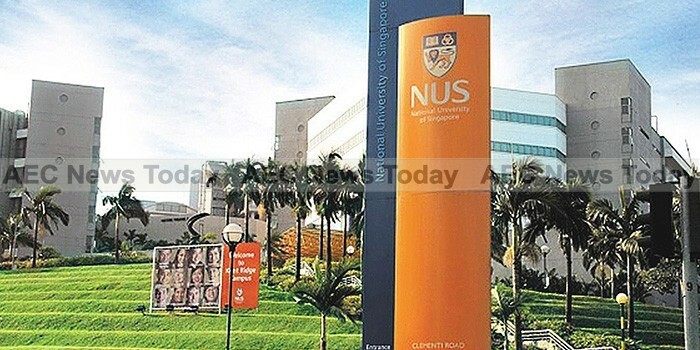 Meanwhile Nanyang Technological University (NTU) jumped from the 81-90 band in 2017 to the 51-60 bracket in the 2018 university reputation rankings, reflecting its seven successive years of improvement in the World University Rankings. 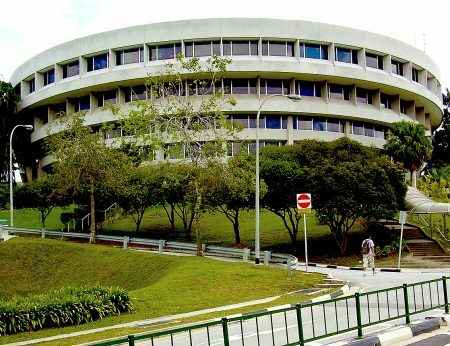 Home to more than 30,000 students from across the globe, NUS is highly regarded for its advanced scientific research, with ‘hydrogel’, a zinc oxide compound that has been found to be an effective dehumidifier in a gel-like state, recently capturing attention. Constantly nipping at the heals of its older sibling, NTU is also garnering an international reputation for research, recently announcing the development of a device capable of reducing noise by up to 50 per cent. In the world of academia reputation is everything. It drives enrollments, while the reputation of individual institutions still often carries (especially in Asean) not inconsiderable weight during job selection and career progression. If the THE 2018 World Reputation Rankings show anything it is that Asia’s — and Asean’s — leading universities lack the global standing that is enjoyed by many of their peers in the UK and the US. According to Mr Baty this highlights the lack the global standing many Asian universities have outside of their home country, with strong local reputations being diluted outside of national borders. While Asean (and Asian) universities draw the majority of their votes from academics based within their own country, Mr Baty says that North American universities on average receive just under half their votes from within their national borders. European universities generally receive the vast majority of votes from outside of their homeland. “An analysis of individual institutions in this year’s table reveals that even the most well-regarded Asian universities do not have high levels of prestige outside the continent”, he added. This is hardly surprising says Simon Marginson, director of the University College London (UCL) Centre for Global Higher Education. Complied annually from a globally representative survey of more than 10,000 senior academics, the THE World Reputation Rankings are the world’s largest invitation-only academic opinion survey. The results of the 2018 World Reputation Rankings are based on 10,162 responses received from academics in 138 countries. Conducted between January 2018 and March 2018, the survey targets experienced and published scholars who offer their views on excellence in research and teaching within their disciplines and at institutions with which they are familiar. In the 2018 rankings only 23 institutions from Asia-Pacific countries (APAC) are represented, with the majority from China and Japan.